Anne&Gil. 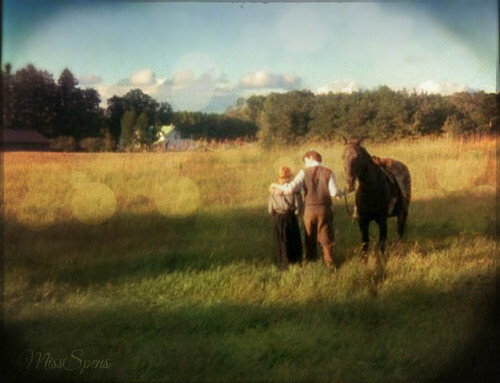 Anne and Gilbert, from Anne of Green Gables. HD Wallpaper and background images in the Anne of Green Gables club tagged: anne of green gables anne shirley gilbert. This Anne of Green Gables photo contains grainfield and campo di grano. There might also be herder, mandriano, drover, pastore, mulattiera, strada briglia, percorso di freno, strada di briglia, wrangler di cavallo, wrangler, and cavallo wrangler.